In my previous post, Banished from Her Mother’s Heart, I talked about Michelle, who was dealing with her mom’s rejection. In this post, I want to introduce you to Scott. Like Michelle, he marched to the beat of his own drum, and likewise suffered rejection, primarily from his dad. Scott’s gay, and his father couldn’t handle it. 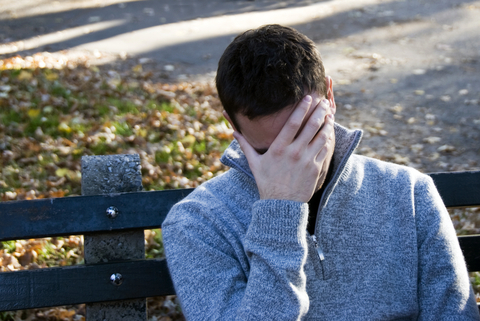 When Scott came to me, he was on the verge of suicide, so great was his anguish. His story is here . . . . In a perfect world, the negative people who occupy our lives—those who cause us strife—simply wouldn’t exist. Nor would any chance for growth. So it appears that getting knocked off balance may be a necessary bother for advancing forward.